Theatre is one of the oldest art forms. It has evolved considerably over the course of thousands of years, and has continued to gain in popularity despite a changing world and the increasing prevalence of new technologies. 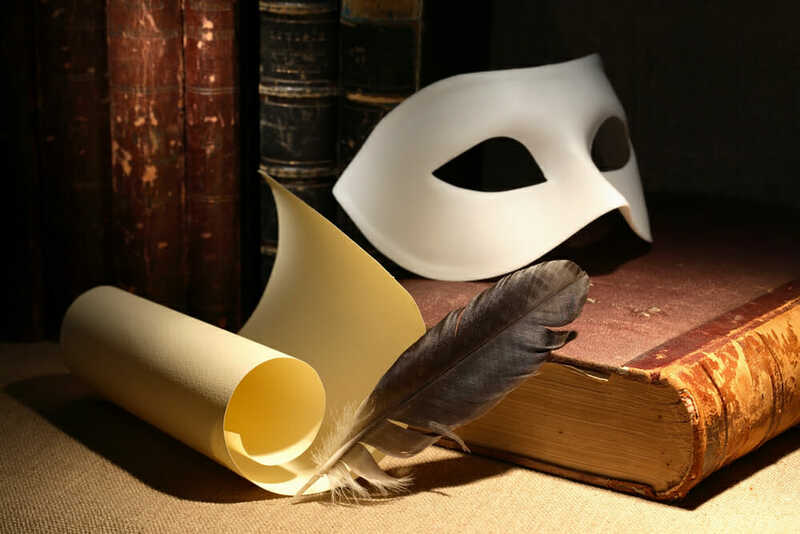 This blog celebrates some of the key moments in theatre history. Theatre has been an important part of society for thousands of years. Originally part of spiritual ceremonies and celebrations, the first forms of theatre mostly featured dancing and puppetry. Then came the Greek tragedies and comedy plays, often taking on a political nature. A “stage” was created and theatre as a performing art began to take a more definite shape. By the medieval ages, the advent of so-called mystery plays was just beginning, turning theatre into a mostly religious experience. By the 16th century, Spain’s Lope de Vega was creating a true theatre experience that would have mass appeal, and eventually carry on far past the Renaissance and into the age of enlightenment. By the 17th century, baroque theatre was becoming popular amongst the aristocracy of Europe, and stock characters were developing traits that would take them all the way into modern theatre and cinema. At this point, theatre began developing in a number of different directions, and by the 19th century, romantic, classical, burlesque and vaudeville plays were all springing up at the same time, appealing to a wider audience and increasing the public’s interest in theatre. With the invention of the first black and white cinemas, many declared the death of theatre. They’d soon be proven wrong. Even today’s massive screens, laser technology, and advanced sound systems have been unable to deter people from heading to their local theatre. There is something about watching a live performance on the stage that can’t be gotten from going to the cinema. Some members of the theatre community were unsettled when the modern technology first began to find its way onto the stage. However, far from making the theatre-going experience any less enjoyable, it has brought theatre into the 21st century and allowed it to compete with other forms of entertainment. By utilizing more advanced lighting tools and sound system technology, the theatre has managed to increase both its relevance and its quality, thus bringing a new generation of viewers through its doors. There is no single answer for why humans continue to appreciate theatre to the extent that we do. It may be for the enduring traditions that it upholds, and it may be because a screen will never convey the same feelings and emotions that can be achieved by real actors. Theatre is an interactive experience that can be enjoyed by both children and adults, and there is little doubt that it will continue to pull at our heartstrings for another thousand years to come.